Themed around a quirky village hideaway, the new treehouse accommodation is located next to the Alton Towers Hotel. Each of the five treehouses features an outdoor decking area with a private hot tub with views over the woodland. 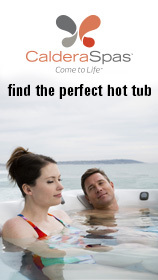 The hot tubs were supplied by pool and spa specialists BOS Leisure. 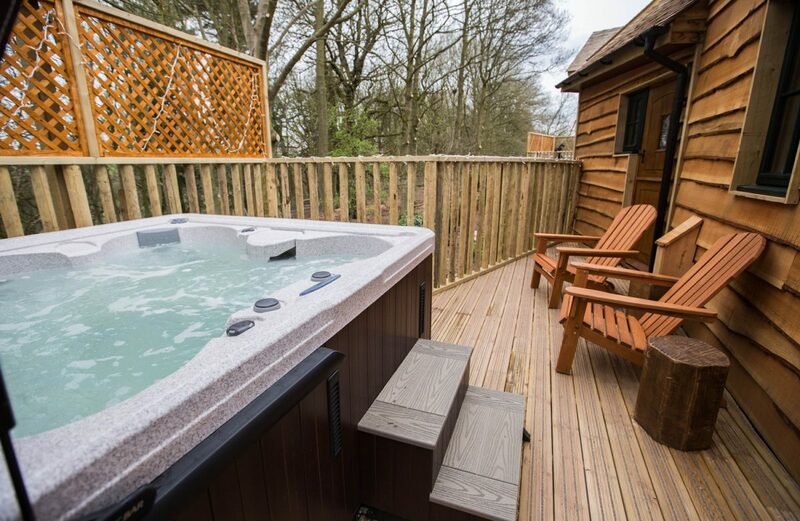 Tasked with the brief of providing five luxury hot tubs to enhance the guest experience at the Enchanted Village, the BOS Leisure team specified Marquis 435 spas. 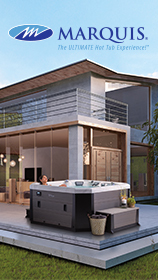 The 435 hot tubs feature a sparkling waterfall, interior LED light, stainless steel jet trim, pillows and 35 hydrotherapy jets including neck jets as standard. 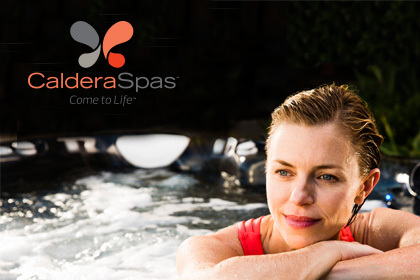 The spas were individually craned into position in late March, with all five filled and commissioned within one day. Following the installation, BOS Leisure continues to provide chemicals and expert advice to the maintenance team at Alton Towers.